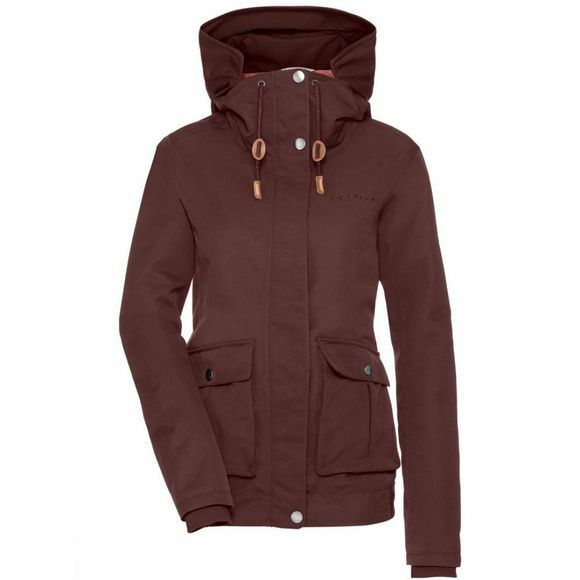 If you are looking for a stylish weather protection The Women's Manukau Jacket from Vaude is a weatherproof jacket that is reliably soft and warm thanks to Primaloft Black Insulation. The wind and waterproof membrane guarantees not only optimal protection from the wind and rain; it's also breathable, ensuring an optimal micro-climate. The stylishly wide, soft ribbed cuffs and lower hem offer protection from cold spots and make this sporty jacket a stylish companion for a wintry day in the city. A great jacket with jeans or a bold skirt. 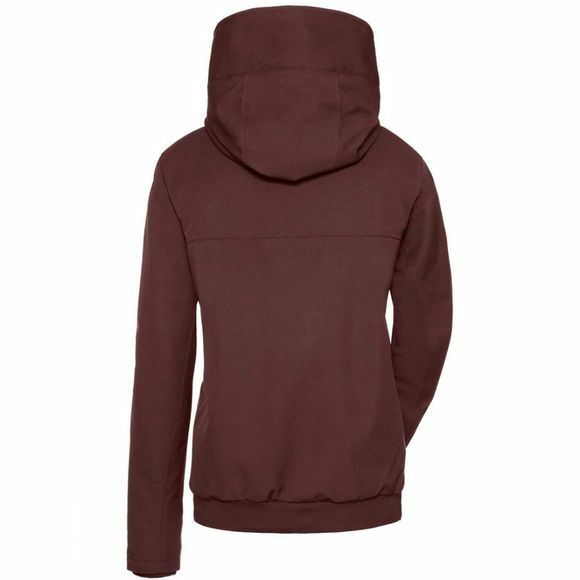 This jacket is made with Eco Finish, an environmentally friendly water-repellent finish without fluorocarbons (PFC).